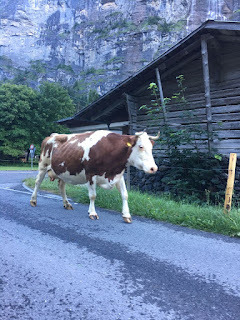 Last year, a new restaurant opened in Lauterbrunnen that had the city abuzz. 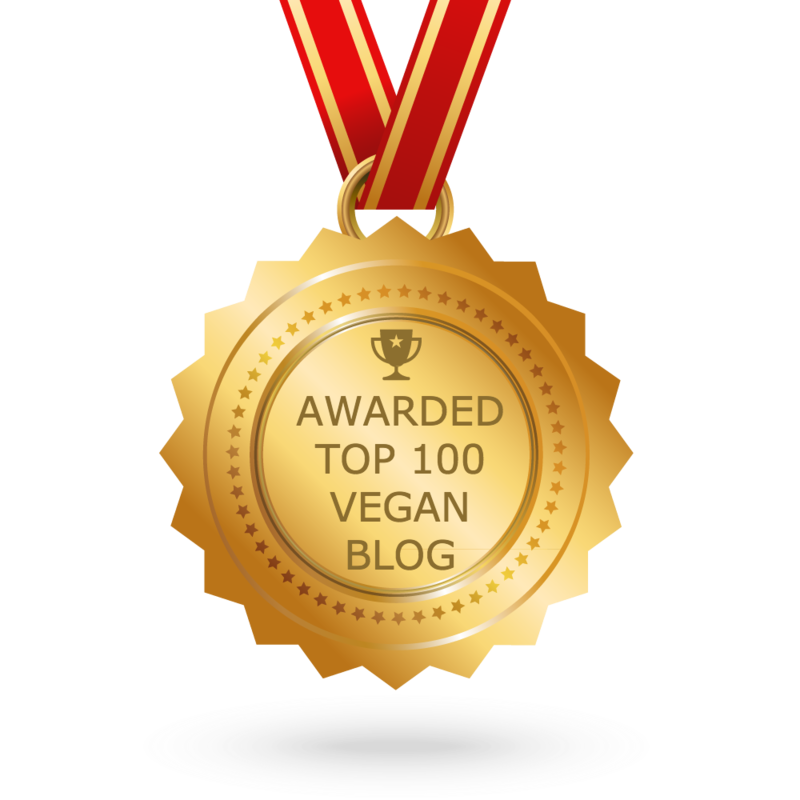 I didn't try it because they weren't very vegan friendly last year. This year, however, was a different story! 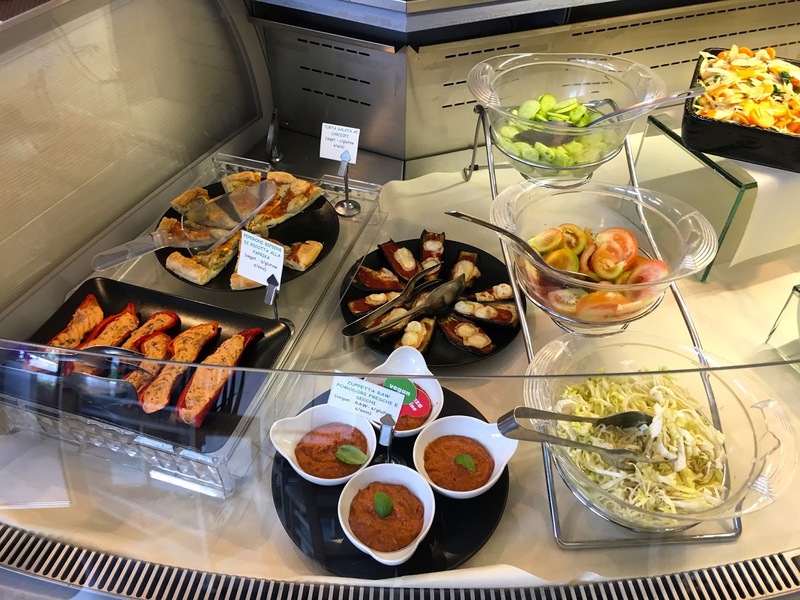 Flavours hired a new chef, Stefano, who cares deeply about good quality, fresh, healthy meals and makes vegan options available each day. 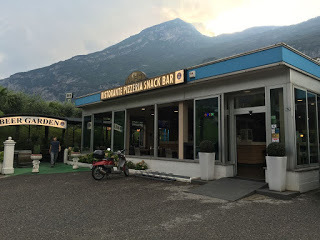 We ended up eating here several times because my friend personally knows Stefano, who is also a BASE jumper. On my first visit, he made me a veggie burger that was out of this world. 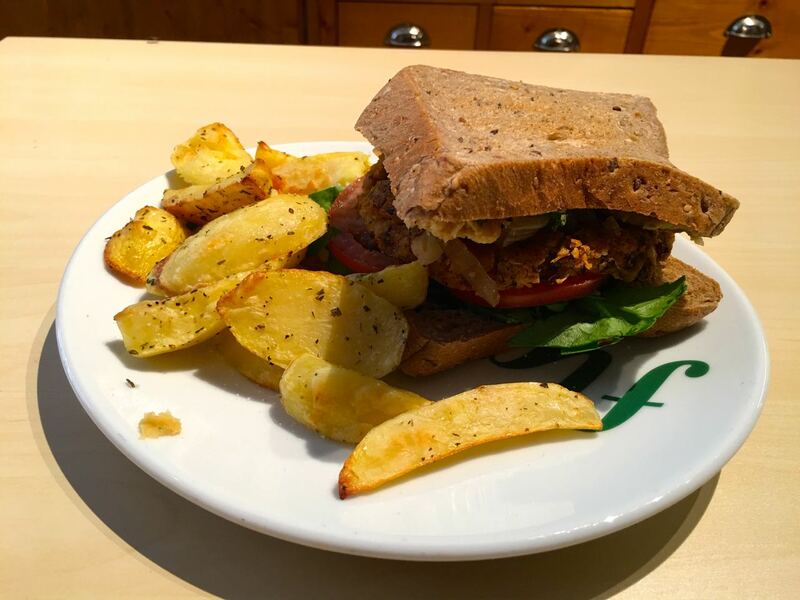 This chickpea burger was made with sweet potatoes, millet, onion, and roasted vegetables on a vegan brown bread with potatoes on the side baked with olive oil and herbs. Fantastic! I also had fresh juice. 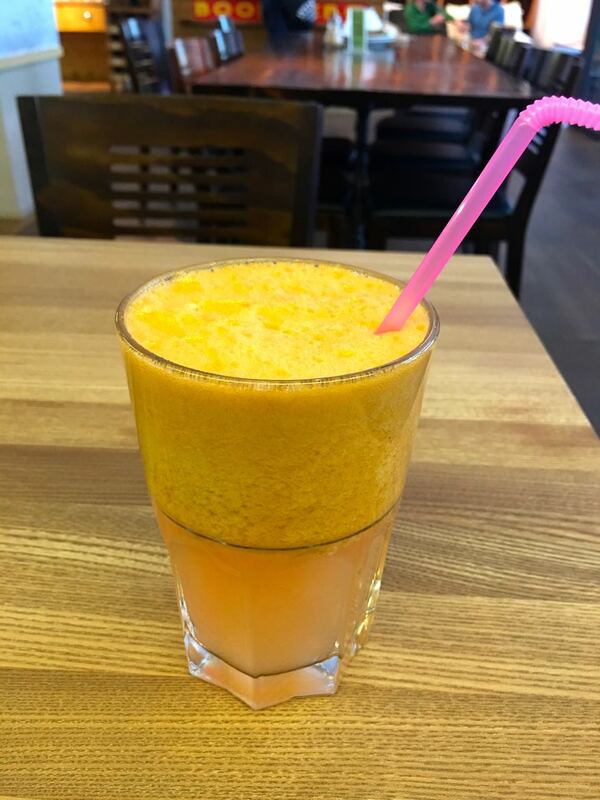 There is no juice menu at the juice bar. You tell them what you want and they make it for you. I had grapefruit, ginger, apples, and peaches. So good. 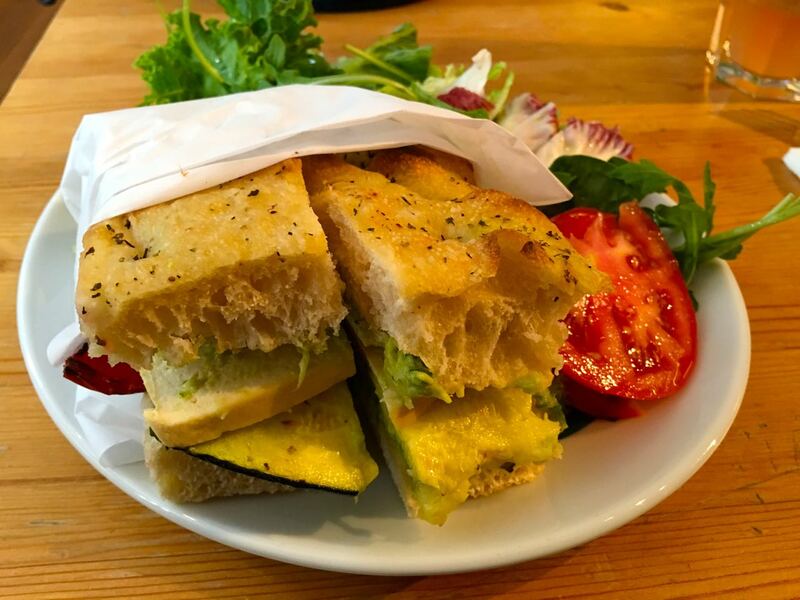 On my next visit, I had a roasted vegetable sandwich made with squash, bell peppers, and tofu on a vegan foccacia. Again, fantastic! 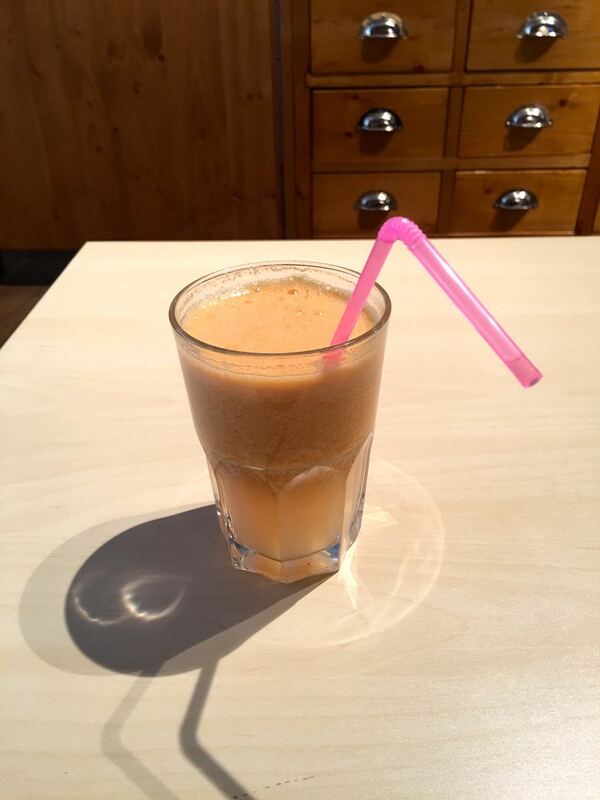 This juice had pear, nectarine, apricots, and kiwi and was much better than the juice I got previously. I finished it off with a vegan chocolate strawberry cake. Lastly, I came back for breakfast and had the porridge with nuts, cinnamon, kiwi, strawberries, and apples. 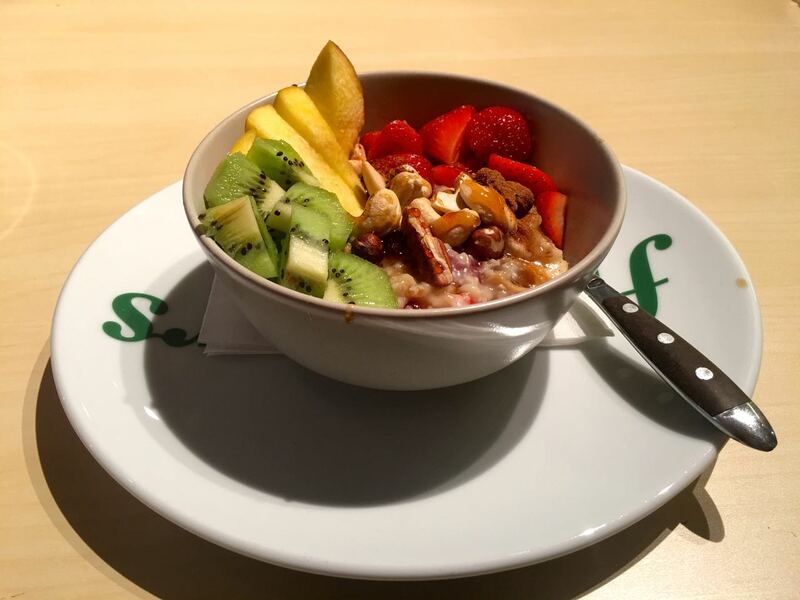 It was, by far, the best and healthiest breakfast I had had in two weeks! 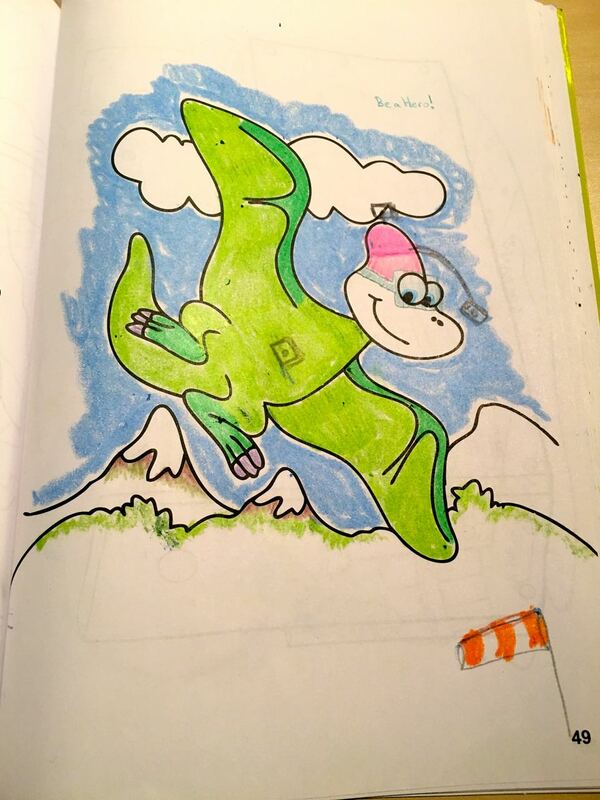 And there was a coloring book so we put GoPro's on the flying dragon, of course. All in all, a great experience. 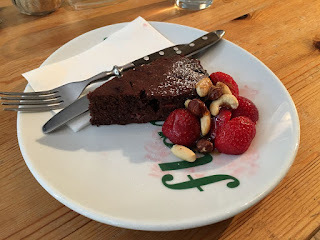 You may not get fast service because everything is made fresh and the prices are high as they are in Switzerland, but the food is the best in Lauterbrunnen, in my opinion! Highly recommended. 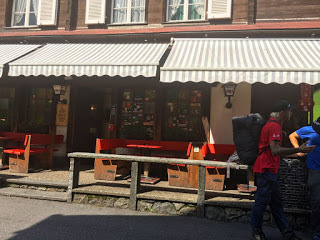 The Horner Pub is Lauterbrunnen's only pub so it attracts all the adventurers who come to the city who want a nice cold beer after a long day of hiking, paragliding, or BASE jumping. 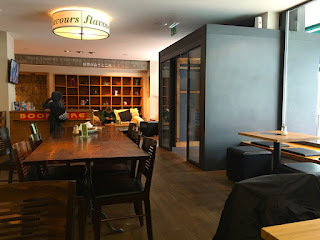 As one of the main BASE jumper hangouts in the city, I found myself here almost every day. 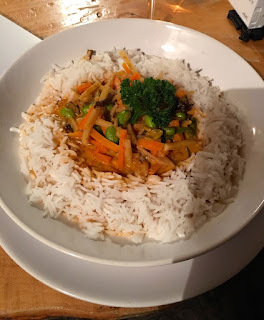 I had good memories of the Thai Curry from last year, so I ordered that as soon as I arrived in this city. Unfortunately, it was not how I remembered it. There was much more rice than last year and fewer vegetables. And it was just shredded carrots and edamame. It was a sad representation of curry and way overpriced. On my next visit, I ordered the Barley Soup, which was really good. The fresh bread was great as well. 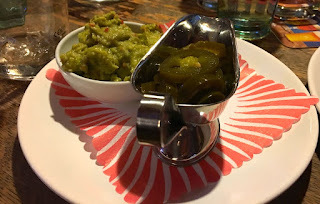 We also tried their chips and guacamole, which came with salsa and jalapenos. It was okay--better than nothing, but definitely not comparable to Whole Foods guacamole and chips. 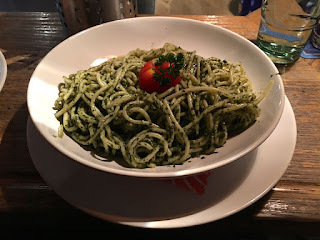 On my last visit here, I ordered the Pesto Pasta, which I really didn't like last year. 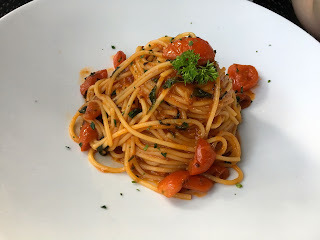 This year, however, the spaghetti had a lot of tasty pesto on it and I loved it! 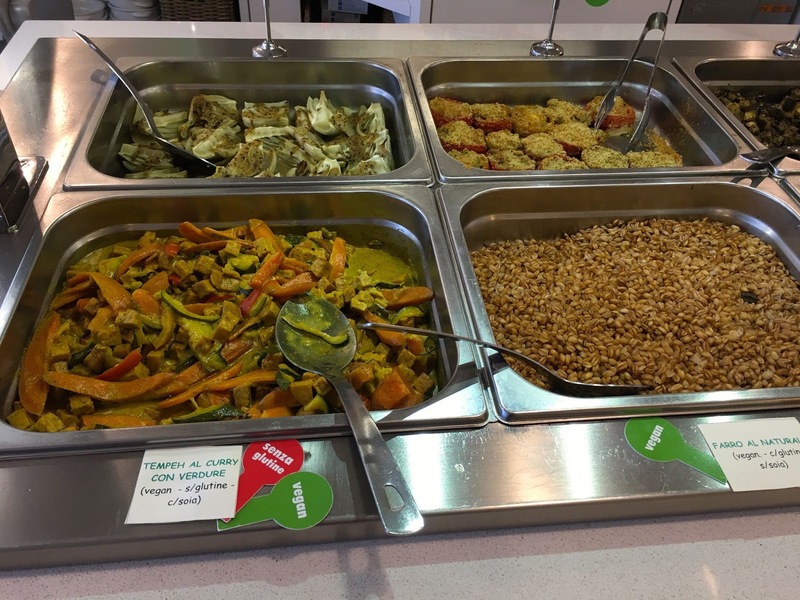 It's amazing how much meals can vary year over year! 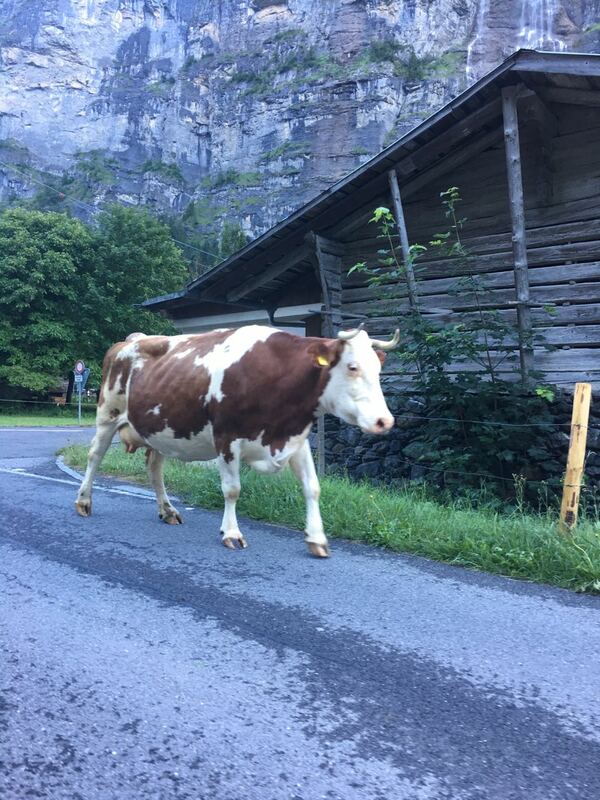 Aaaand...sometimes you see a cow walking down the road. Randomness is fun. It was my second visit to the beautiful city of Lauterbrunnen -- complete with mountains and waterfalls galore! 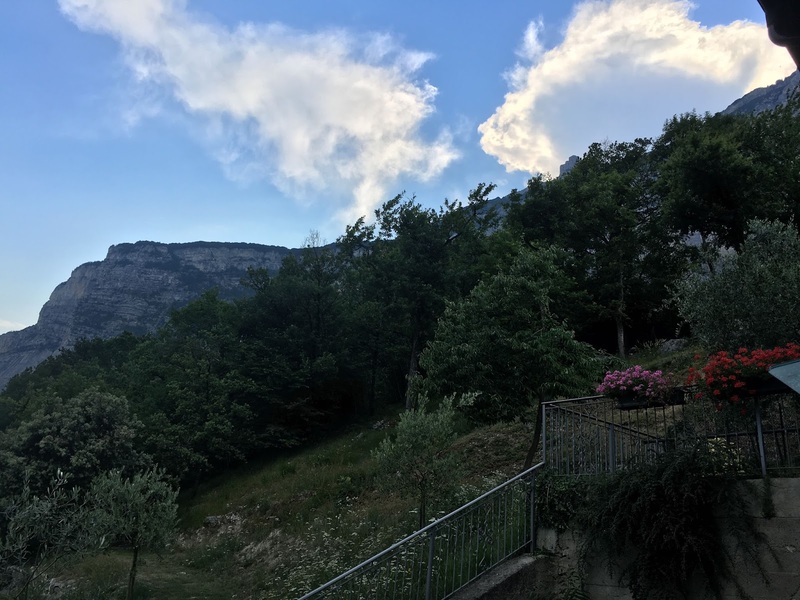 I come to this beautiful land to wingsuit BASE jump and it is the highlight of my year. 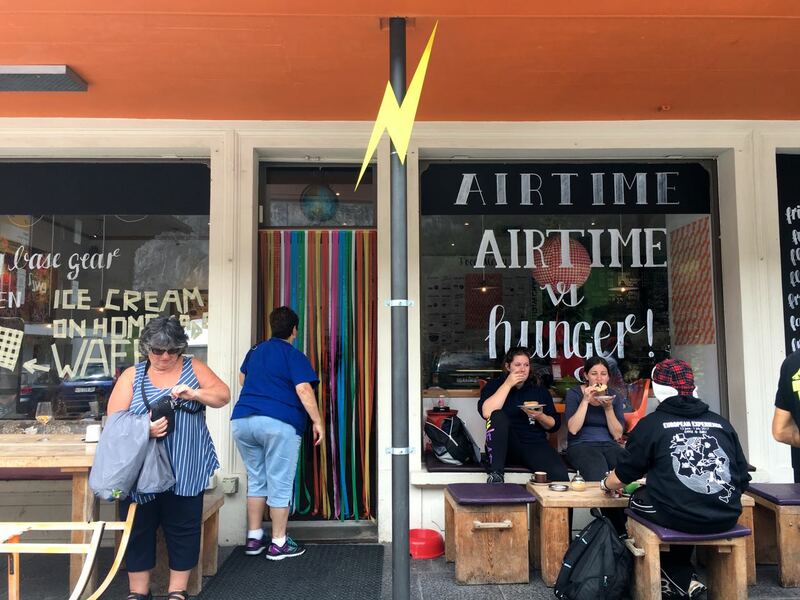 This small town doesn't offer tons of vegan options, but one solid staple is Airtime Cafe. This place also happens to sell paragliding rides and BASE jumping gear so it's like a one-stop shop. 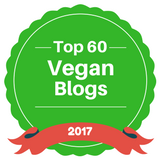 And how nice it was to see a sign that said, "We have a love for vegans and unicorns!" I ate here a few times over the course of a week. 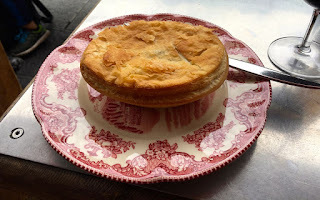 First I got the special vegan pie. 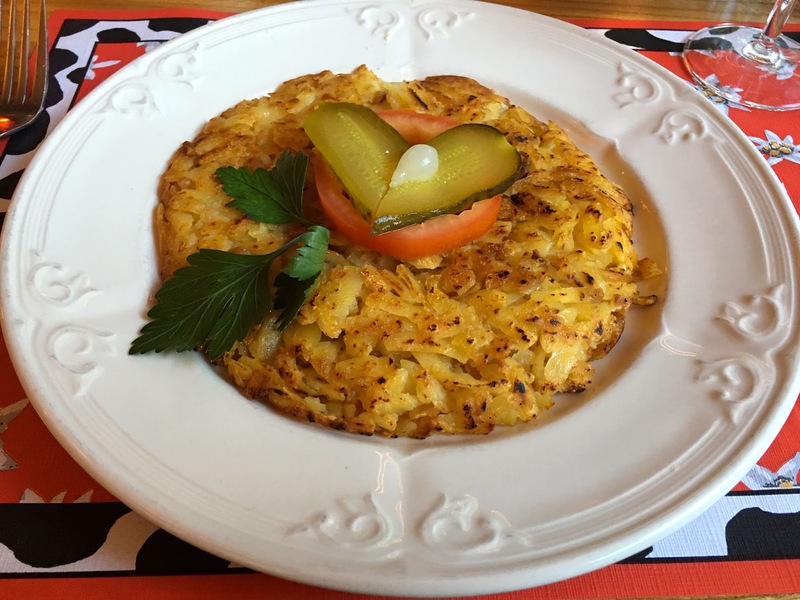 Loaded with tomatoes, onions, peas, cauliflower, and garlic, it was absolutely delicious and only 8 CHF. On another occasion, I got the Vegan and Fancy sandwich. 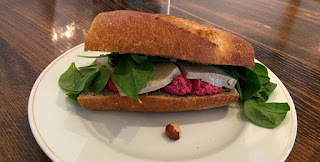 This huge sandwich was loaded with beetroot hummus, hazelnuts, smoked tofu, and baby spinach. It was soooo good. 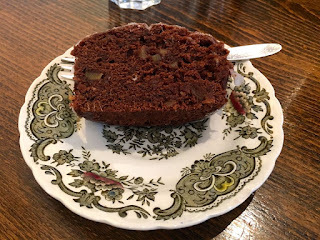 I also tried their chocolate ginger cake. This was not so great -- not nearly as flavorful as it could have been. It was pretty dry. 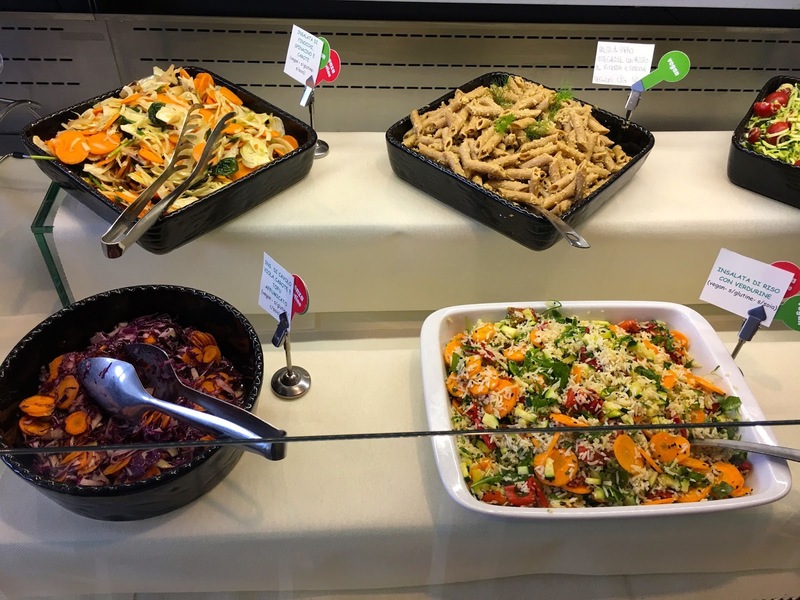 They also have a gnocchi dish that can be made vegan. 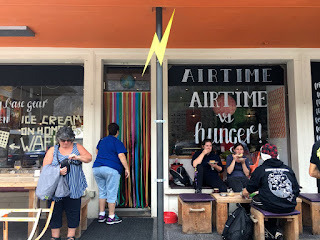 The only downside to Airtime Cafe is that they close early -- around 5 p.m. and stop serving way before that so it's lunch or nothing! Regardless, I love this place. It is laid back, has good food, decent wine, good prices, and nice people. Two thumbs up! 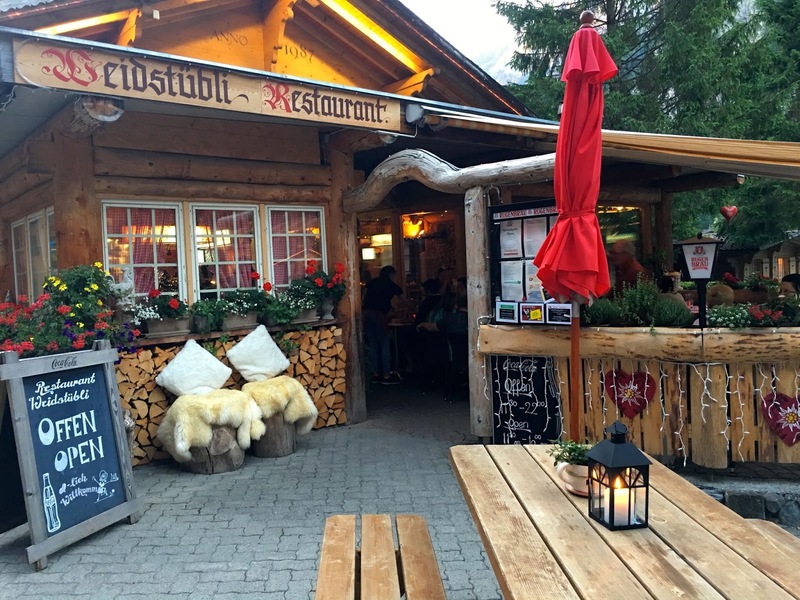 If you drive a little further through the quaint town of Lauterbrunnen towards Stechelberg, you will find a traditional Swiss restaurant called Weidstübli. 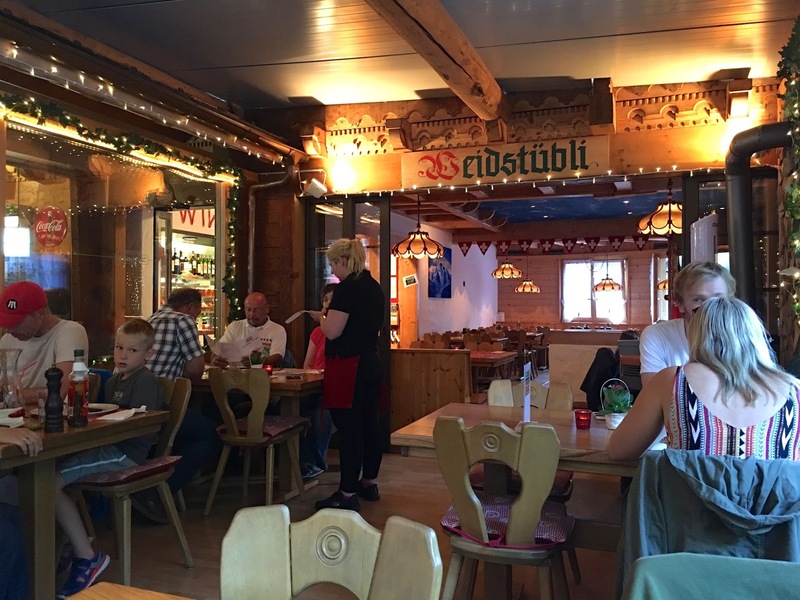 This log-cabin-style restaurant screams "Switzerland" with its flower boxes and gingham curtains. 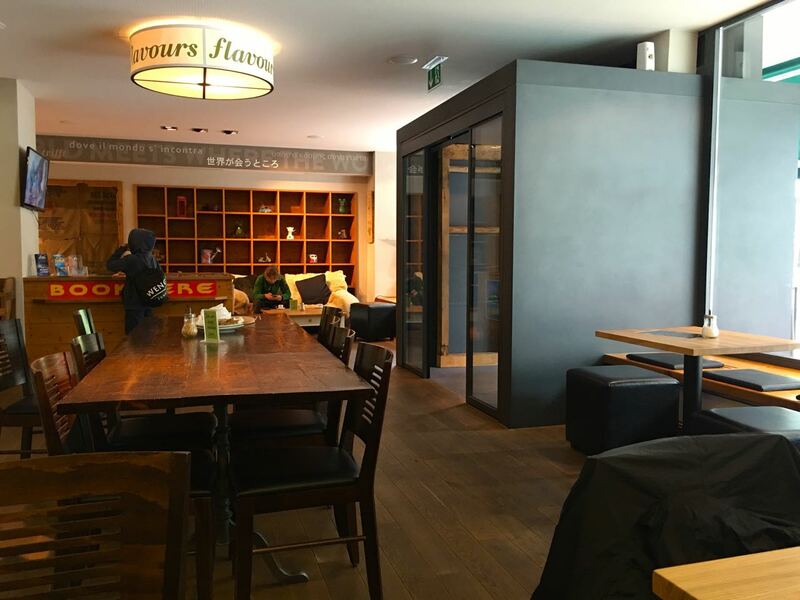 Inside, big wooden tables with old-fashioned Old World chairs grace the dining room. 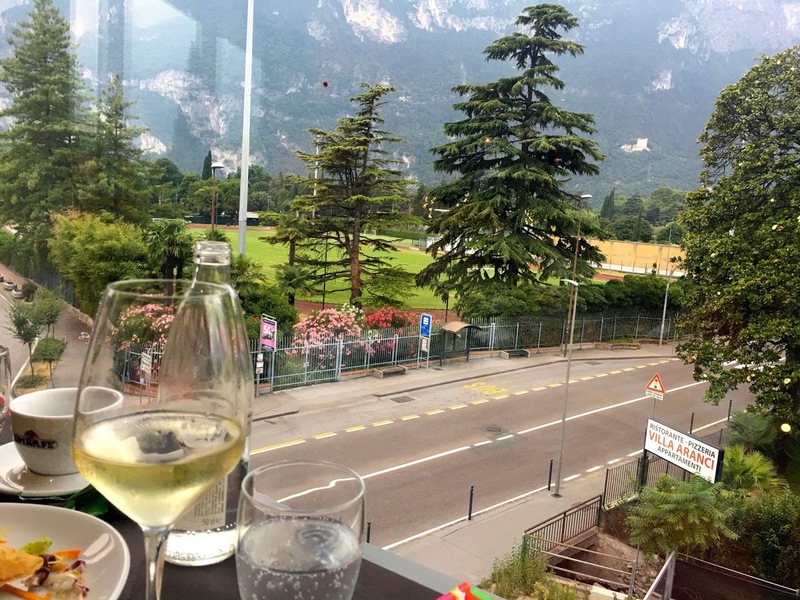 We sat down in the main dining room and ordered some wine. 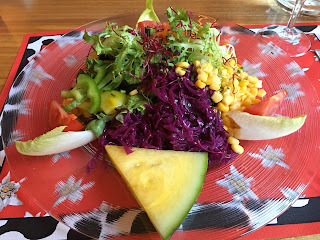 When I inquired about vegan options, they were not so excited to accommodate, so I wouldn't rate this restaurant as very vegan friendly. 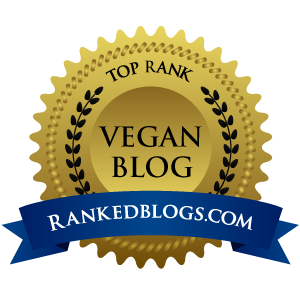 I went ahead and ordered the two items that seemed safely vegan. The first entree served was the Rosti -- shredded, fried potatoes without the egg. This dish, although simple, was very tasty (and very oily). I liked the pickle in the shape of a heart -- that was a nice touch. I was pretty full after that, but I also ordered a large Mixed Salad. Loaded with cabbage, greens, tomatoes, corn, and peppers, it was quite tasty. I topped it with oil and vinegar as the dressing. 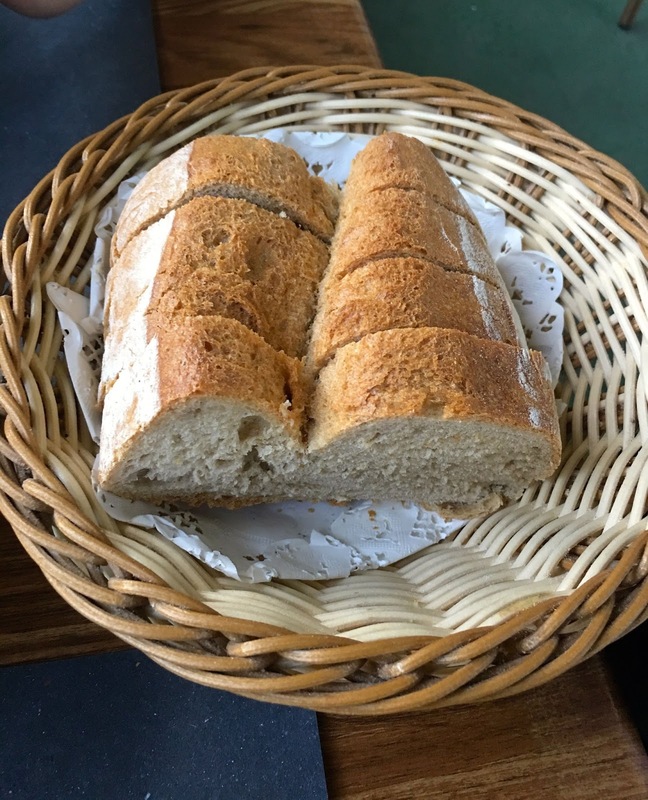 One thing I will say is that the service left much to be desired. The lady who took our order made a rude comment when my friend apologized to me for ordering meat. She commented that he should be able to order whatever he wants. How is that her business? I've never heard a server say anything like that and I was so taken aback that she would insert herself into our conversation that I just didn't say anything. All was better once outside though because you can't be upset with mountains and waterfalls around you. I'd eat there again, but it definitely isn't my first choice in this small city. You just never know when you might discover something great. 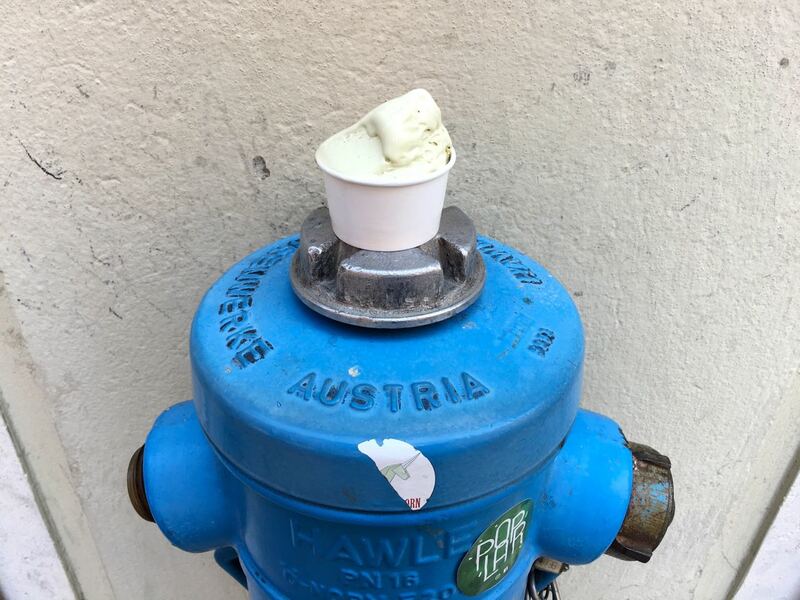 That's how I felt when I stumbled upon a gelato shop in Trento while trying to find a SIM card. 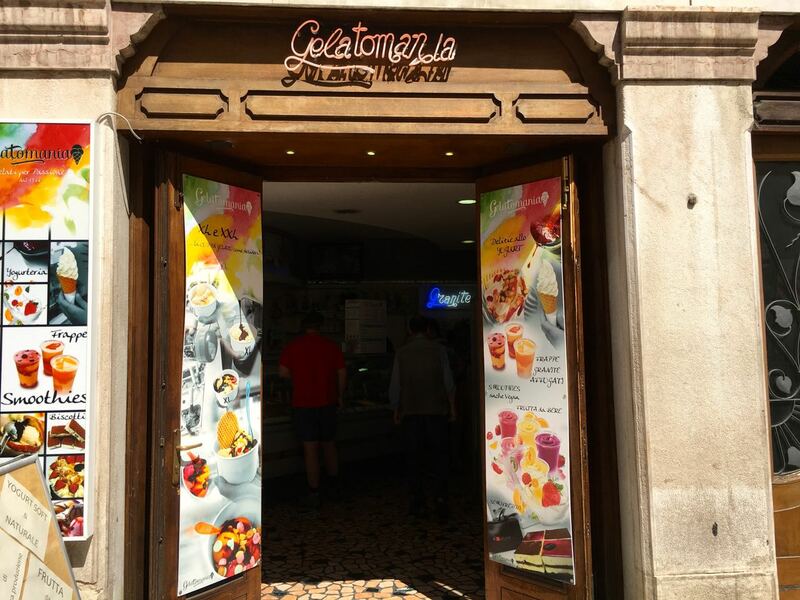 Gelatomania had clearly labeled vegan gelato that I just had to try! 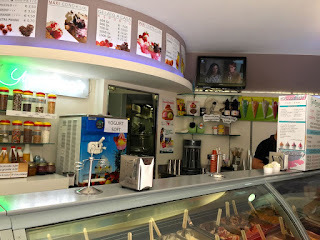 I chose the Nocciola or hazelnut gelato and it blew my socks off. Soft, creamy, and decadent, you really can't go wrong with vegan gelato in Italy. Short and sweet, that's about all I have to say about that. There was also a pistachio flavor. 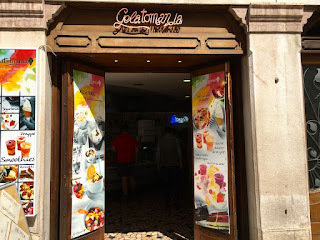 I recommend you stop by when in Trento. Ciao! 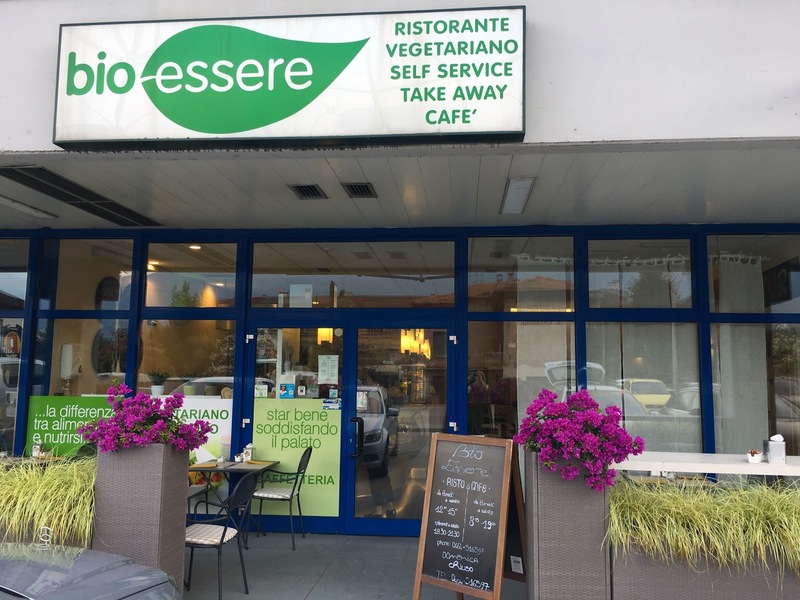 I discovered Bio-Essere in my journeys last year in Arco, Italy and was excited to go back. 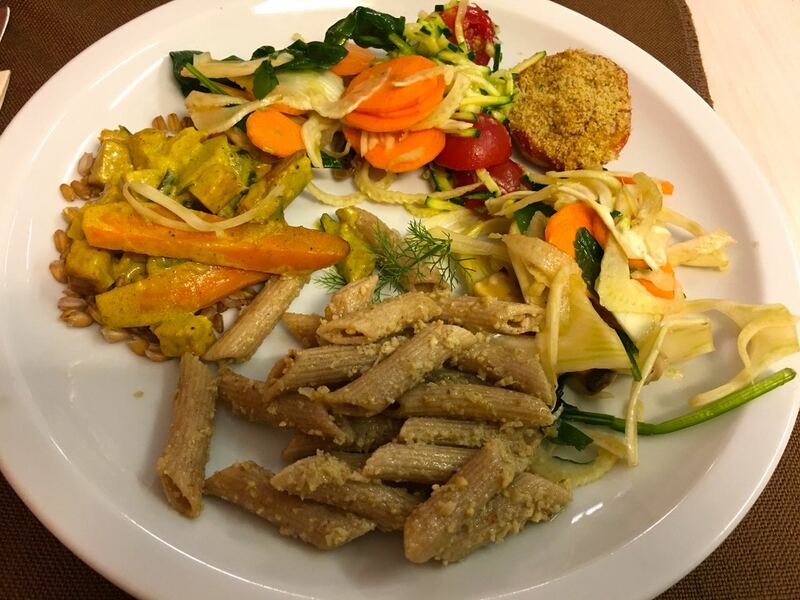 This organic, vegetarian restaurant is set-up buffet style with different offerings each day. You choose what you want and they weigh your plate to determine the price. 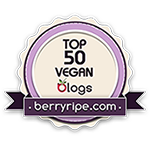 All items are clearly marked as vegan, vegetarian, or gluten-free. On this particular day, the offerings looked most inviting. It made it very hard to choose. I didn't want to put everything on my plate so I chose four things. The fennel salad made with mushrooms, carrots, and spinach was absolutely delicious. The farro pasta with pesto wasn't as good as it looked, but still pretty good. And I absolutely loved the curried tempeh with carrots over farro. There was also a breaded tomato that was meh. So many items to choose from and so little time. I look forward to coming back and trying more. 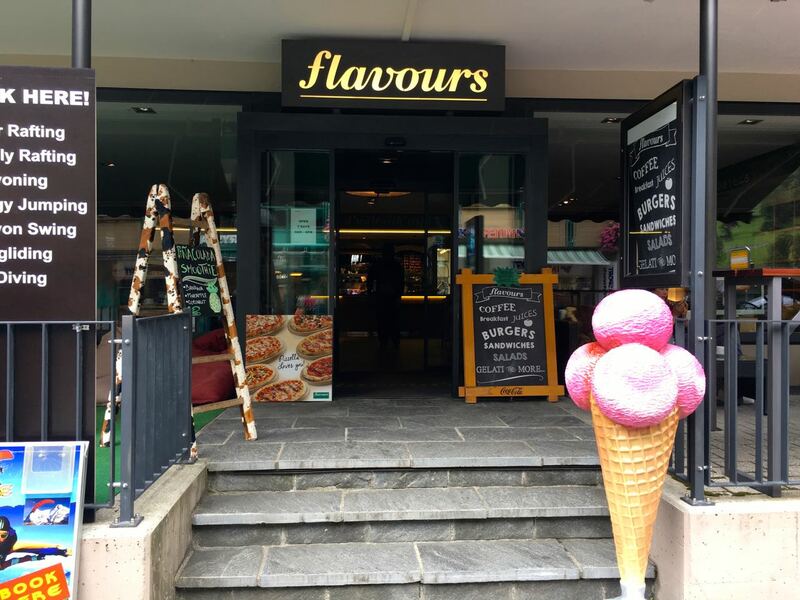 Be aware that this restaurant is only open for lunch most days and for dinner only Friday and Saturday. 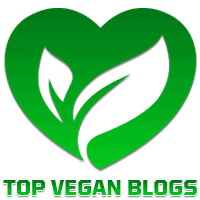 Also, be sure to check out their very vegan-friendly grocery store next door because it is fantastic! Till next year! 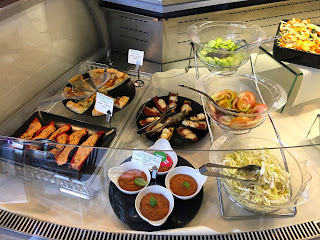 Italians aren't really big on foreign food--or at least they aren't in this area of northern Italy where I was staying. I tried Indian food here last year, made by Indians, I might add, and it was not good. 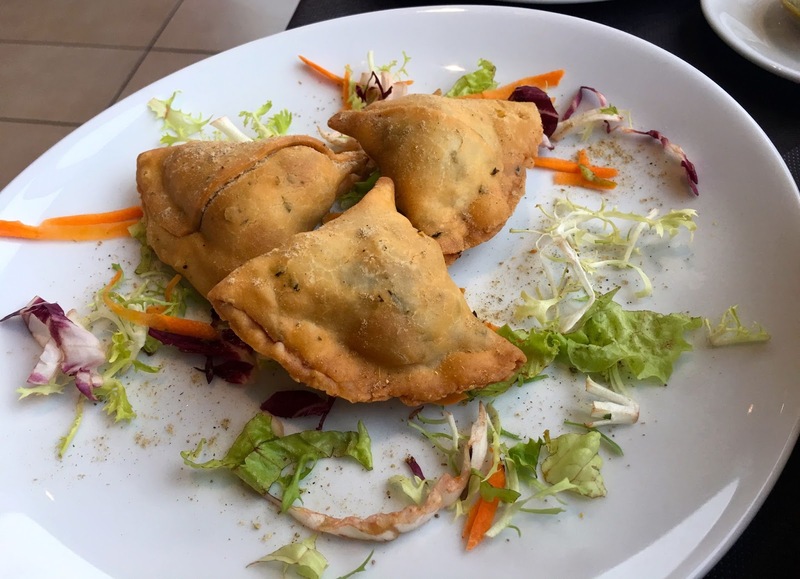 So, when my Italian friend mentioned that he knew where to get good Indian food 20 minutes away, I was all for it. 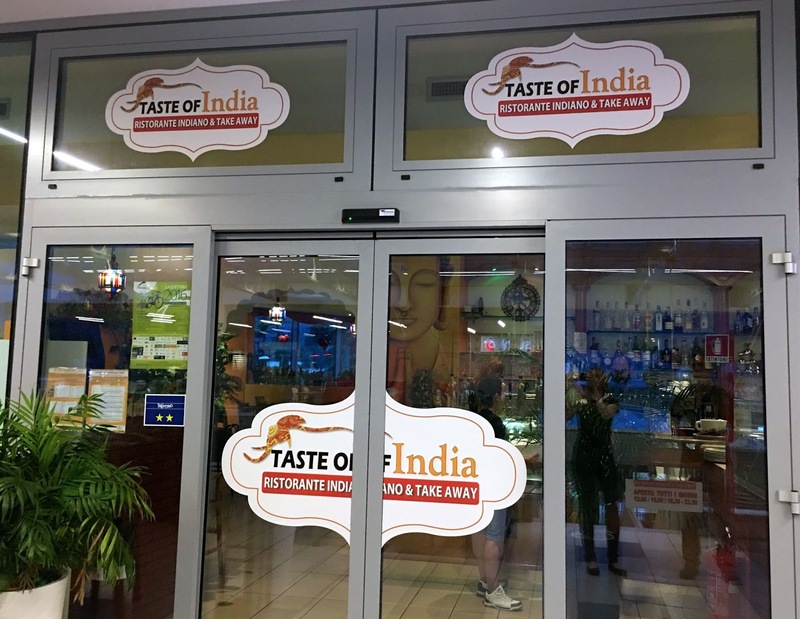 Taste of India is located in the bustling beach town of Riva Del Garda in a little strip mall. The funny thing about this place is that it serves Indian food and pizza. Why? Because, apparently, just Indian food doesn't cut it in Italy. This place would fail without offering patrons pizza as well, so they obliged. 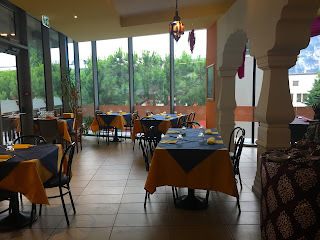 Inside, the restaurant is quite large with orange and black tablecloths. We started with some delicious pappadums and chutneys. An order of fried samosas filled with veggies took the hunger away--salty, but good. 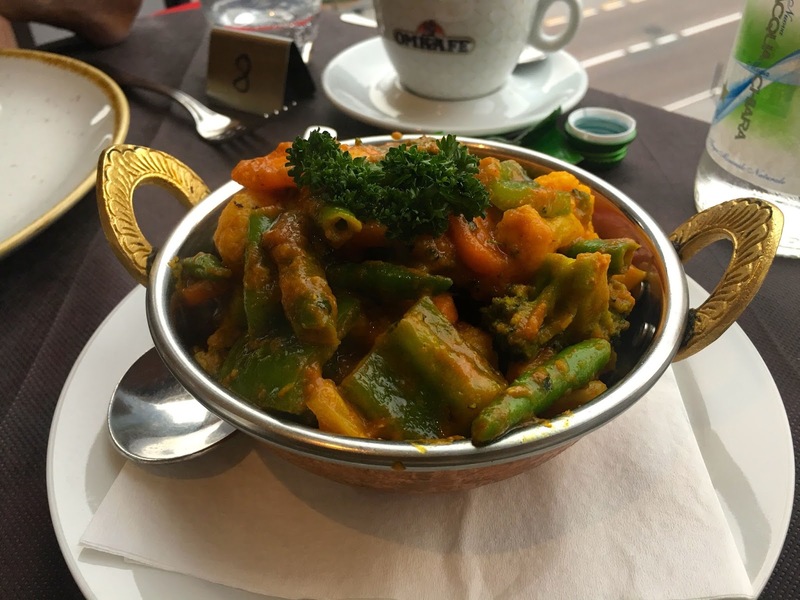 For my meal, I ordered the Vegetable Kadai made with carrots, green beans, cauliflower, and broccoli in a rich sauce. It was very good and spicy--just how I like it! 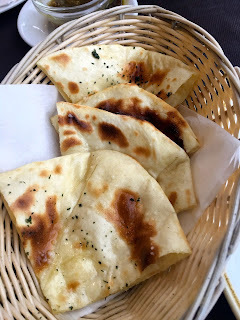 I also got an order of garlic naan that was out of this world. 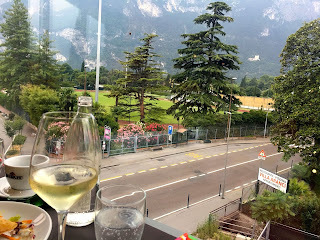 All the while we drank a great local white wine and gazed at the mountains just outside the window--so picturesque. I'm so glad to have discovered good Indian food in this area! 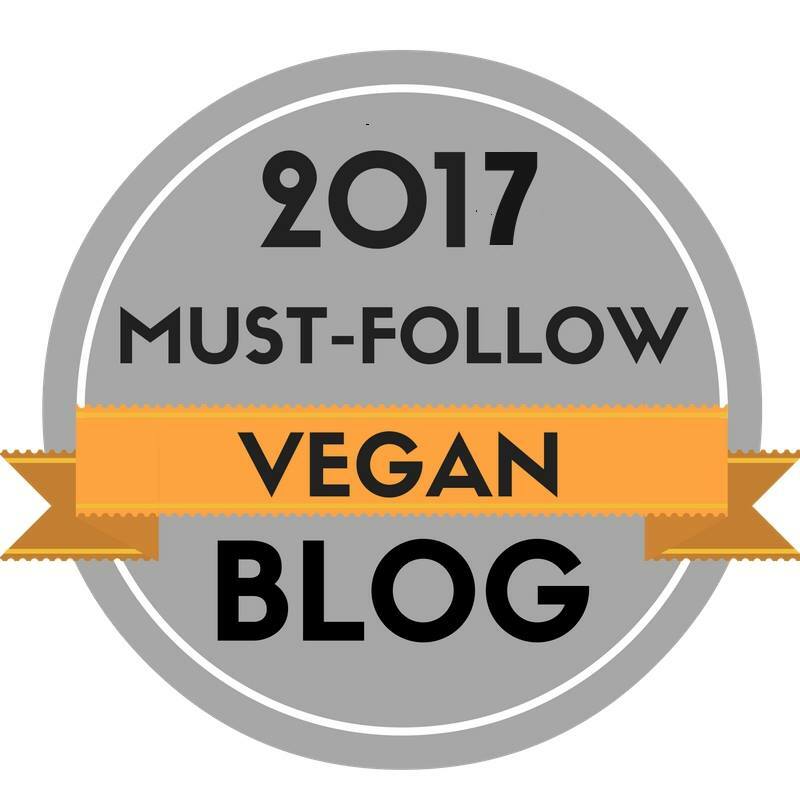 There are lots of vegan options too! Highly recommended. 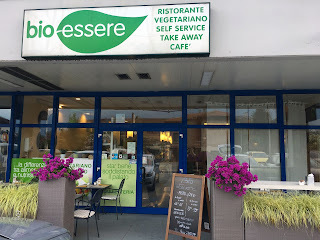 Ristorante Alfio is an Italian restaurant in Dro, Italy that has tons of vegan options. 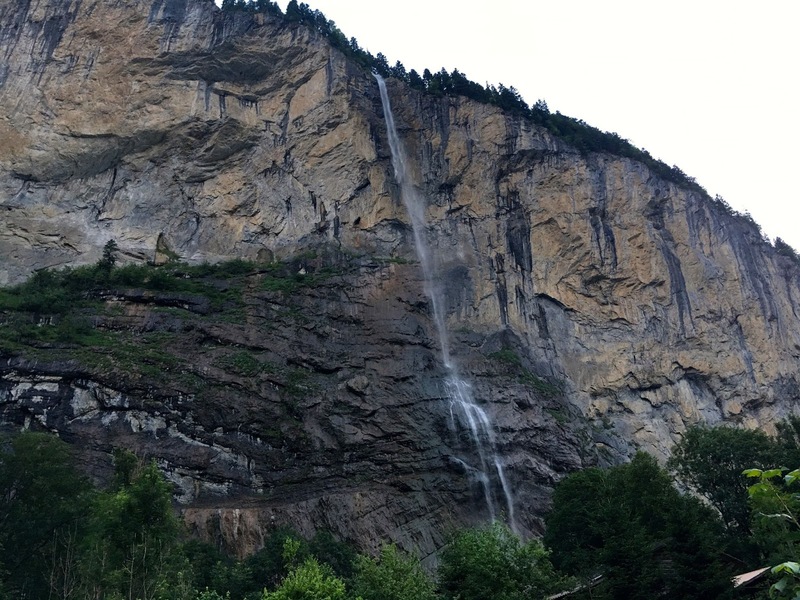 I discovered it last year as I was wingsuit BASE jumping and headed back this year for more! 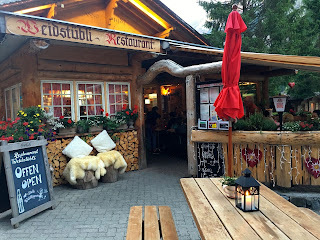 It's a huge restaurant with indoor and outdoor seating. 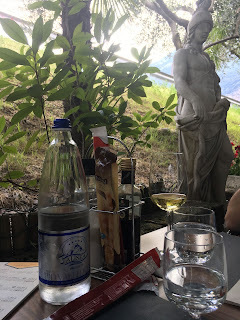 We sat outdoors amongst the smoking patrons (ugh) and the beautiful statues. 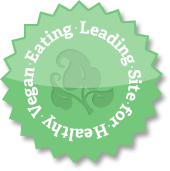 Everything that is vegan is clearly marked on the menu including a full vegan tasting menu. 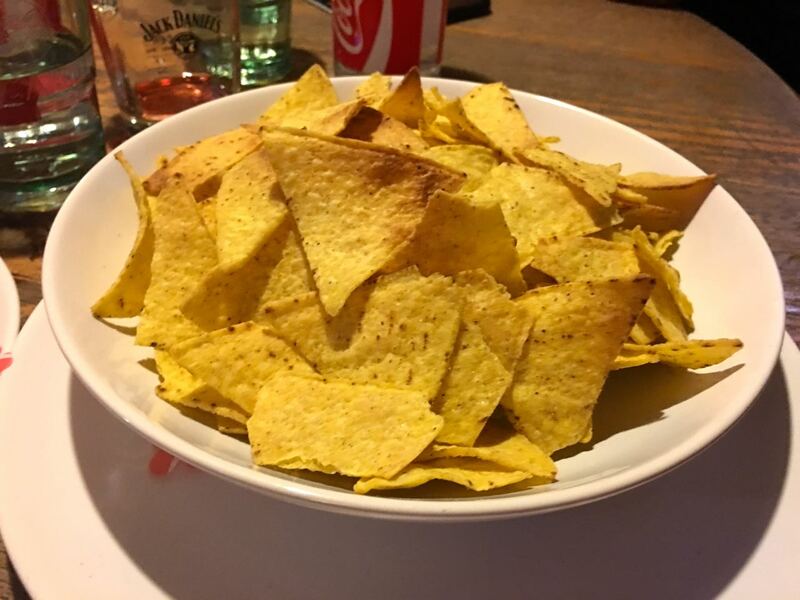 We started with some bread and the random tortilla chips and salsa that are served as an appetizer on every table. 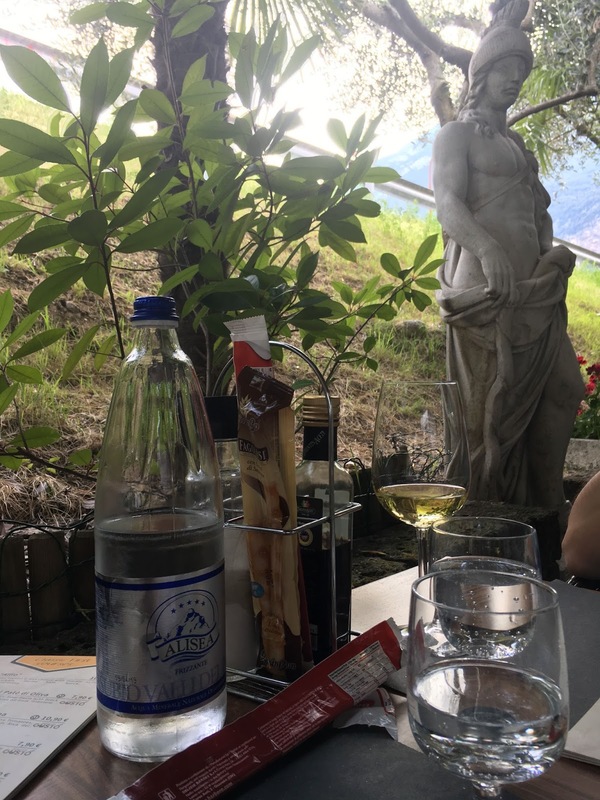 On my first visit there, I ordered a bottle of local Lore white wine. 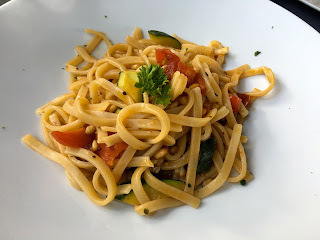 And for my meal, I went with the Scialatielli alla Salernitana, which is freshly made pasta with pine nuts, zucchini, cherry tomatoes, oregano, and olive oil. It was every bit as good as it sounded. 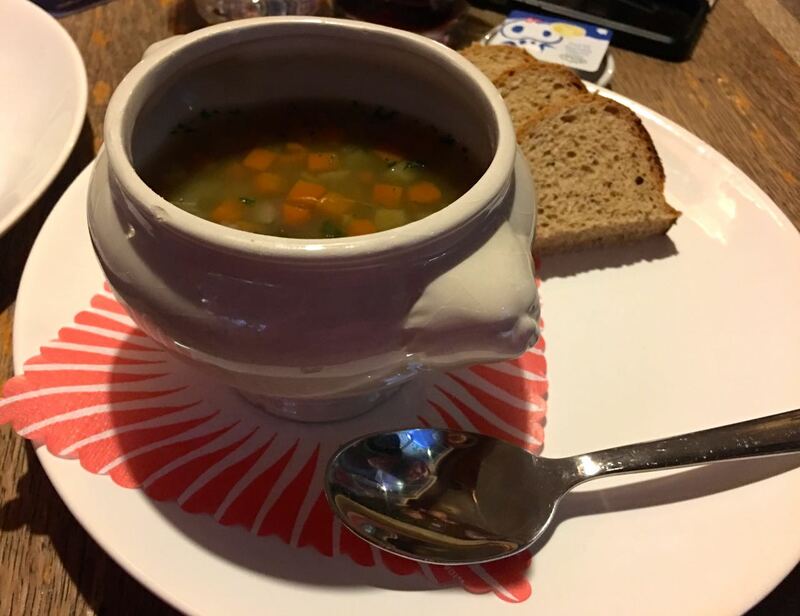 My friend ordered something similar, but with a tomato sauce. On my next visit, we ordered a bottle of local red wine. To start, we ordered the Bruschetta Classica with vegan bread. 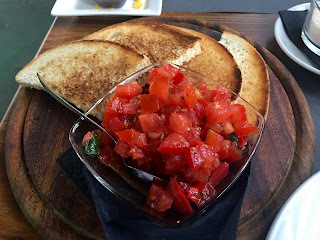 We topped the bread with the mix of tomatoes, basil, oregano, salt, and olive oil and it was pretty good. 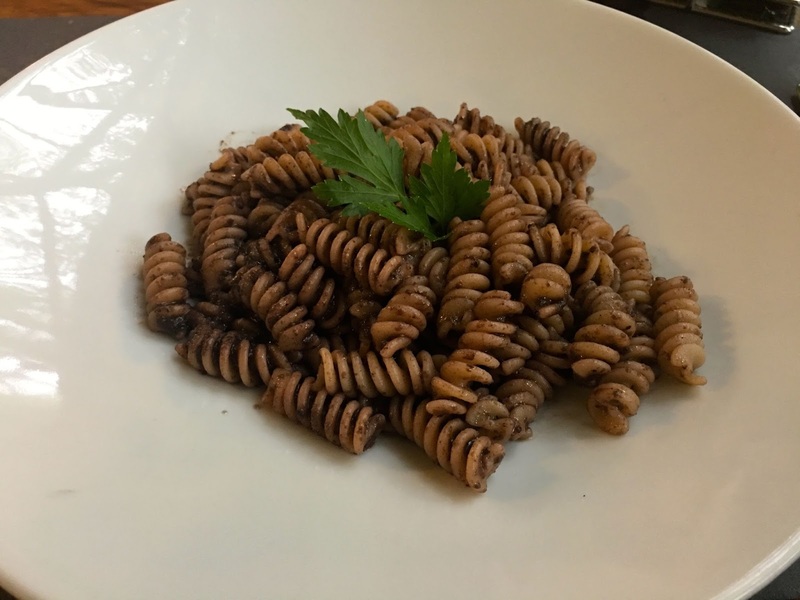 And for my meal, I went out on a limb and tried something unusual--Fusilli di Kamut al Pate di Oliva. This is a pasta made out of organic kamut flour with black olive pate and olive oil. It was...well, a lot of olives in a heavy pasta. It was good, but just know that the only flavor you get is olive and nothing else. I'd go with a lighter pasta next time for sure. 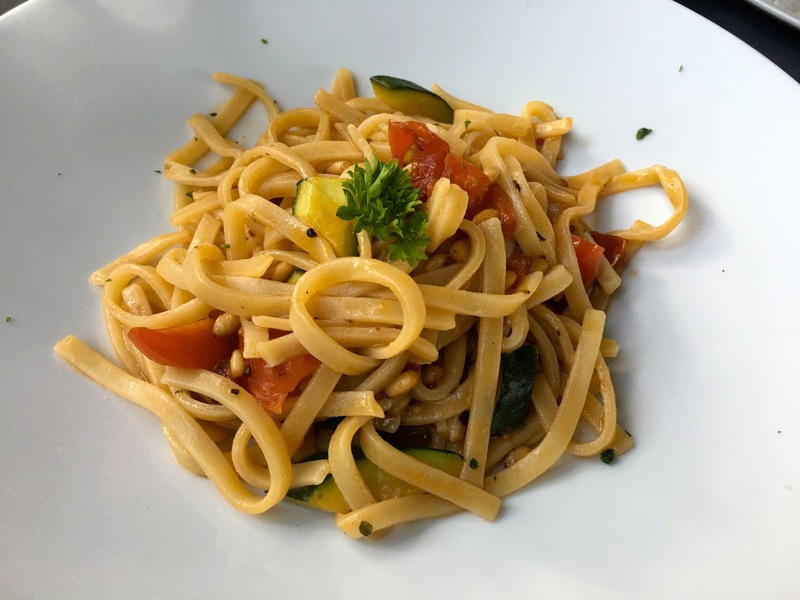 Other vegan items on the menu include a vegan burger, penne arrabiatta, and kamut spaghetti pomodorini.